How can you stand out from your competition? The answer is in the way that you build your brand. 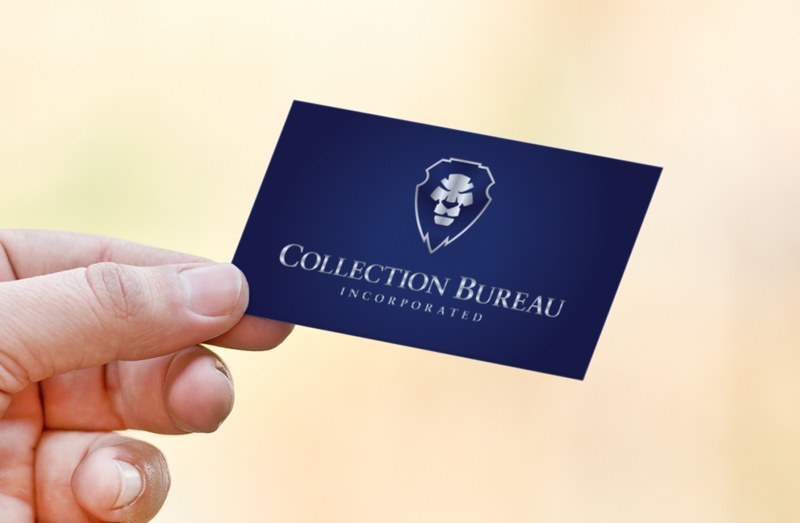 Collection Bureau came to us to help them build their brand based on the company they had already established. 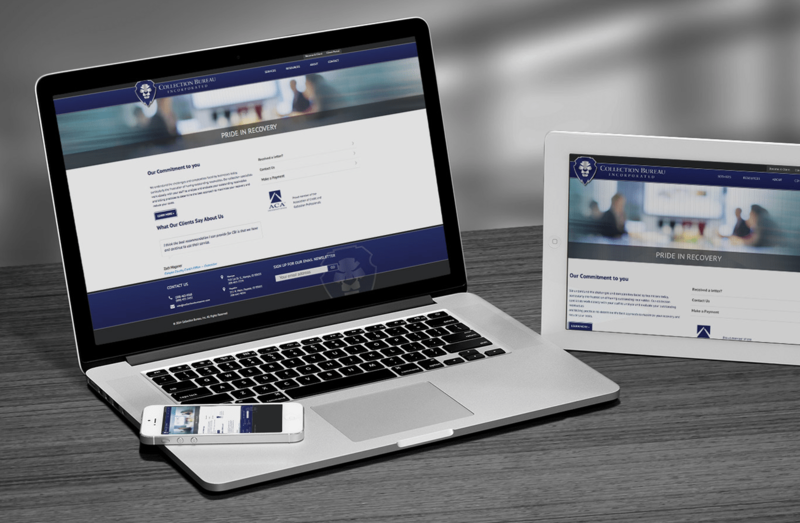 With a logo redesign, new website and print design, they were able to relaunch their marketing efforts. 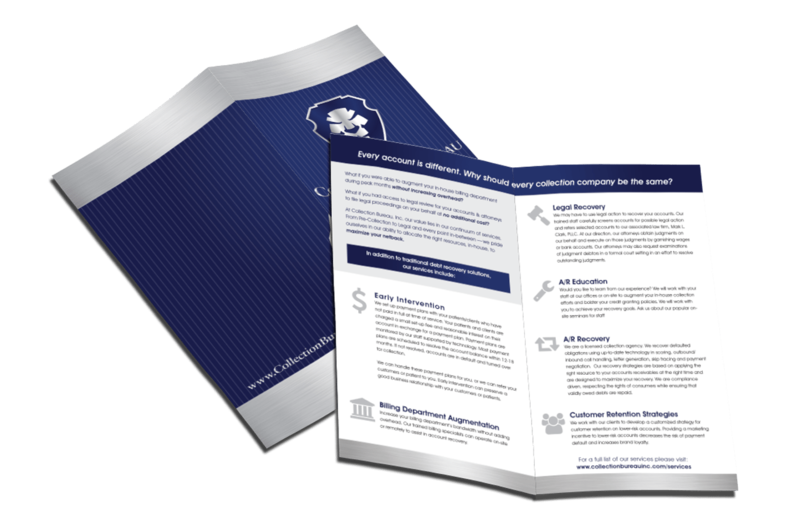 We helped create videos and print materials to aid their sales efforts and specifically target particular markets. Working directly with their team we have been able to develop new sales leads and strong customer relations. Be different than your competitors. Be better!